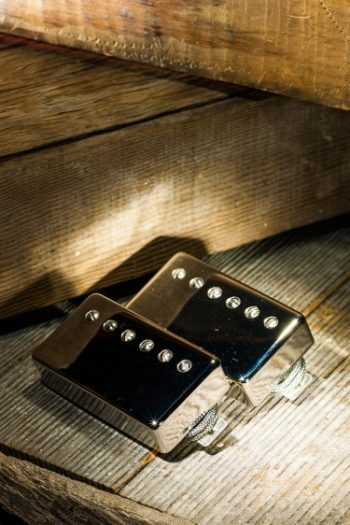 Ce micro bridge est une variation du Special T et vous offre le twang classique d’une Telecaster au format humbucker ! 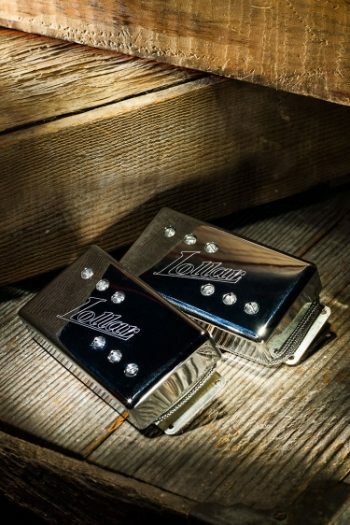 Humbucker size with classic Tele twang — yes, you can have it all. 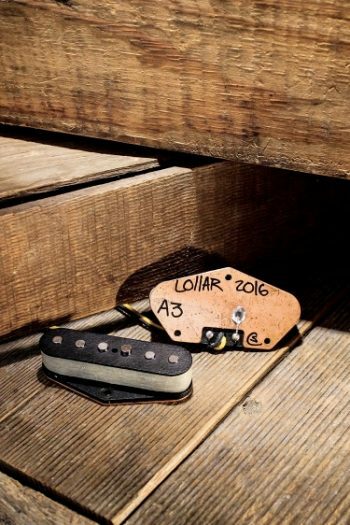 Based on our legendary Lollar Special T bridge pickup, the Novel T brings fat single coil tones to your humbucker sized rout. 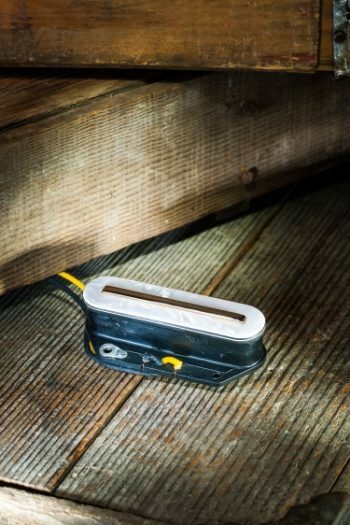 So drop it in your favorite humbucker guitar and let ‘er rip. 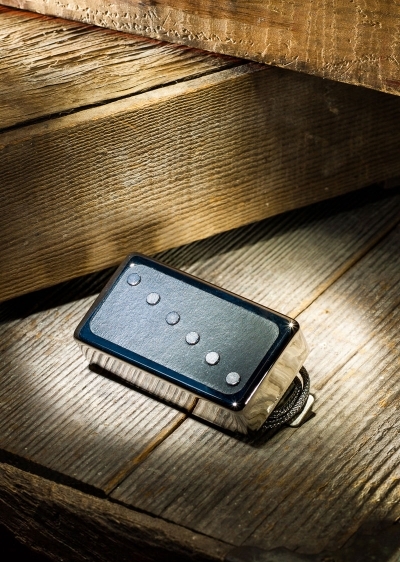 Features custom A5 magnets, nickel surround, and a flat black top.